Only a few years back drainage repairs required extensive excavation. But with drain camera inspection systems now there's a range of no-dig solutions. 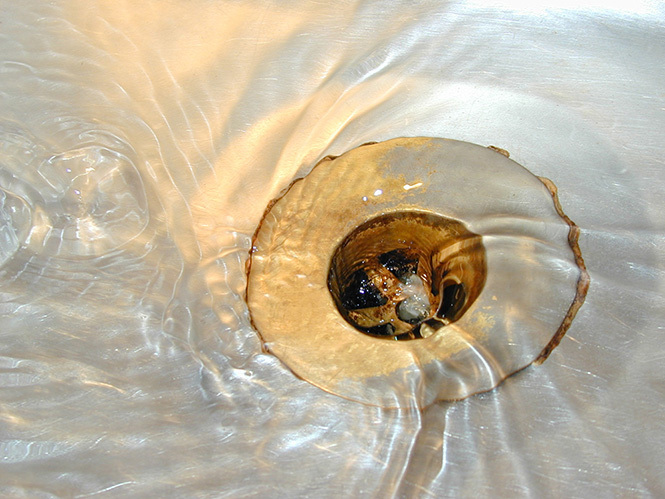 The drainage repair method that suits your system will depend on the actual cause of the damage, the severity of the damage and the available access into the system. 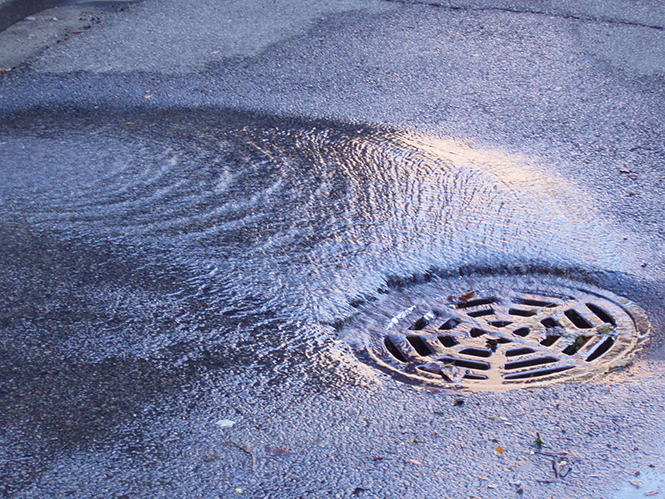 A detailed camera inspection is usually the first step to assess the condition of the system, and from there the drainage specialist can decide which approach is best to repair. Below are some of the work that may be required. There are several methods for lining drains but you are basically putting a fibre glass pipe inside the existing drain or sewer. This is a great way to repair root damaged, fractured or leaking pipe work where nominal displacement or movement has occurred. Liners can target specific defects such as a single fracture, root damaged or stepped joints. This method is more commonly used in the gas and water supply industry and it involves winching a bursting head through an existing pipe, the internal pressure from the bursting head splits the host pipe and a new plastic pipe is dragged through behind it.